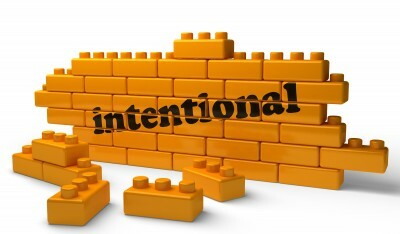 Home/Blog, Dr.D Daily Videos/Health is intentional! The Chiropractic profession has long stressed the importance of a healthy spine for overall health and wellness. Now a study published in the August 16, 2004 issue of the scientific periodical, The Journal of Vertebral Subluxation Research, (JVSR) has shown that spinal hygiene actually does improve the measurement of quality of life. In the study a group of volunteer chiropractic students took a spinal hygiene class. These students were then compared to a group who did not take such a class. The results were then measured using two predetermined scientific formats for measuring quality of life known as the “Rand SF-36 Health Survey and the Global Well-Being Scale”. The results showed that the students who participated in the spinal hygiene class showed significant improvement in a wide area of quality of life parameters. This was noted both in comparison against their scores before they took the spinal hygiene class as well as in comparison with the group that did not take the class. By Dr. Dmitri Sokolov|2017-03-31T04:20:45-05:00September 3rd, 2014|Blog, Dr.D Daily Videos|Comments Off on Health is intentional!